Year after year, experts forecast considerable growth for the cloud market. But how accurate are these predictions, and how many of them are rooted in the hype still surrounding this impactful technology? There’s no doubt that cloud environments have significant benefits to offer. Increased flexibility and accessibility, which supports boosted collaboration and productivity, have encouraged businesses in nearly every sector to adopt the cloud. In some cases, the ability to save on deployment, maintenance and overall IT costs is enough for a business to make the switch. One prediction from Allied Market Research forecasted that the global cloud market will expand at a compound annual growth rate of 17.6 percent, eventually reaching a value of $555 billion by 2020. According to this research, there is still room for considerable adoption of cloud technology. Despite the growing interest in cloud computing and all the associated benefits this technology can bring, there are still some rooted in the belief that on-premises systems are superior to cloud solutions. The bulk of this argument typically involves security, a main pain point when the cloud first emerged. A BT study of IT decision-makers even found that nearly half of respondents – 49 percent – reported being “very or extremely anxious” about the security implications of the cloud, Information Age reported. However, the cloud has proven itself time and time again when it comes to data protection. Having an expert team in place dedicated to the safety of customer data ensures that cloud environments are typically safer than those maintained on a company’s premises. Virtustream CISO Pete Nicoletti pointed out that risks including non-compliance and a lack of internal resources can make on-premises systems less secure. “Cloud solutions not only enable cost-efficiency, enhanced agility and the ability to scale, but they are deployed in secure and redundant locations and offer enhanced security capabilities to continuously mitigate risks,” Nicoletti told SC Magazine. When it comes to the state of the cloud in 2016, it appears that security concerns aren’t holding back adoption rates. In fact, experts predict companies will increase their reliance on cloud solutions. Network World contributor and cloud industry expert Brian Butte noted that hybrid clouds will become even more popular next year. Contributing to this increase in hybrid deployments is the fact that many businesses have not had the success that they hoped for with solely private or public cloud environments. Companies will increasingly adopt hybrid cloud strategies next year. Despite previous predictions underlining boosted hybrid cloud adoption, Butte noted that many companies have a ways to go with their environments. Although it can be difficult to address the challenges of mixing different platforms to deliver specific services, the benefits of doing so are beginning to be realized. As more companies identify the shortcomings of siloed environments, they will increasingly deploy hybrid solutions next year. The WAN is critical to ensuring that a hybrid cloud functions with the proper SLAs. Talari’s SD-WAN cloud solution extends the reach of the corporate WAN into the cloud, making it possible to control, manage and have visibility into the connection between a company’s data center, physical locations, private and public cloud instances. 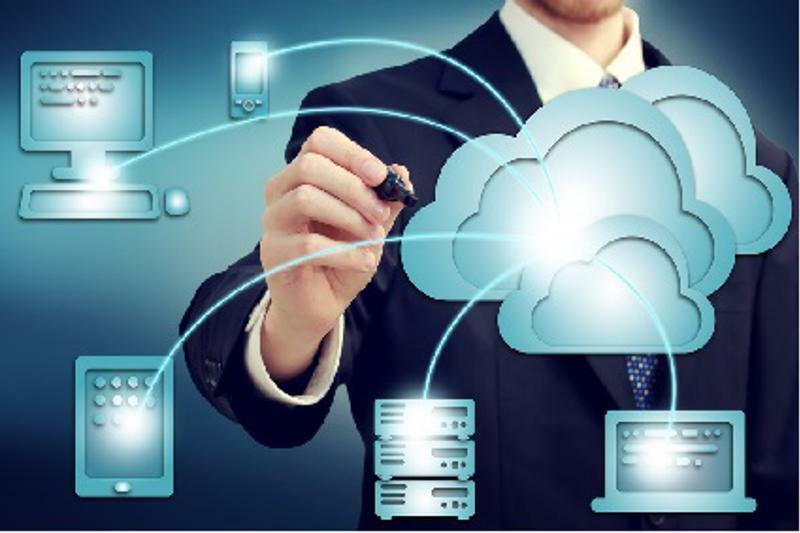 With Talari’s software defined WAN Cloud solution, the connection to the cloud is composed of two or more aggregated links and each path is constantly measured and assessed in each direction for availability and quality. Using this information, Talari’s WAN cloud solution directs each packet down the best path to ensure that application quality is maximized, applications and content are always available regardless of any single network failure, and that any issues in performance can be easily identified as network related or not. To learn more about Talari’s SD-WAN Cloud Solution, review our datasheet, or read more on our website cloud page. « What Will Branch Offices Look Like in 2016? Does your government agency's WAN need a tune-up?